Prestige Import Group's hits it off with the exquisite GC500 series guillotine cutter. 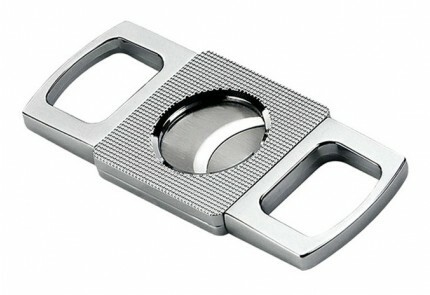 With an impressive chrome plated finish and one-of-kind design this high line cutter sets itself apart from the rest. The quality standards on this cutter are fantastic. The instant you place it in your hands you can immediately see how well it functions. 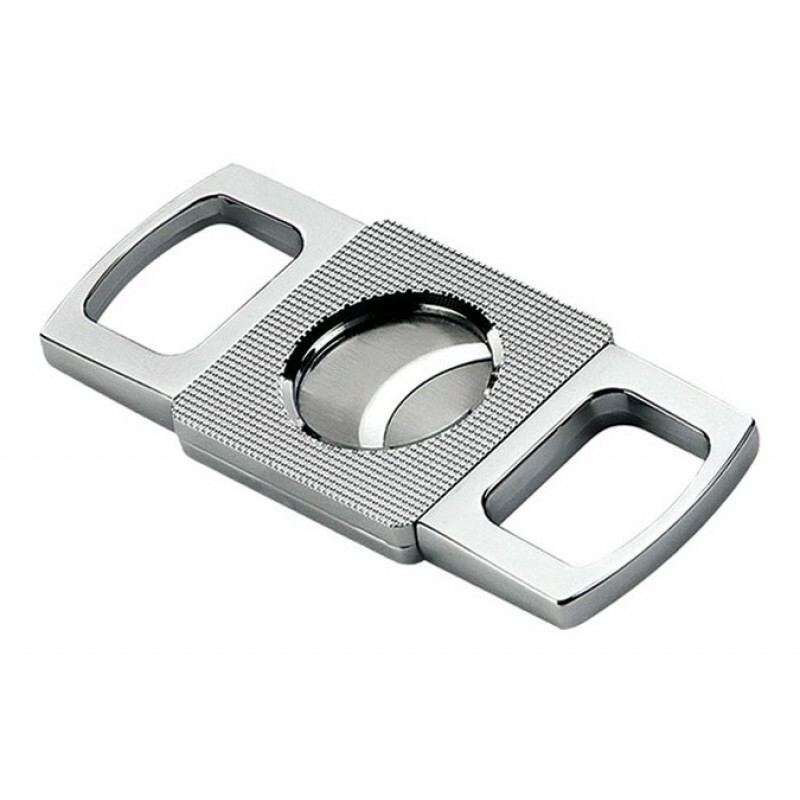 The movement is ultra-smooth and unlike any double blade cigar cutter we have tested to date for the price. Carries a superb weight and feel combined with design accents including squared off finger grips and a textured center body. Offers a precise, clean cut for cigars as large as a 62 ring gauge. Find these cutters in retail stores for as much as $50. Each GC500 series guillotine is set in a handsome black gift box. Pick one of these up - you will be glad you did!